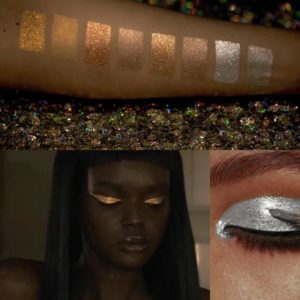 Pat McGrath Launches Met Gala Makeup Collection. 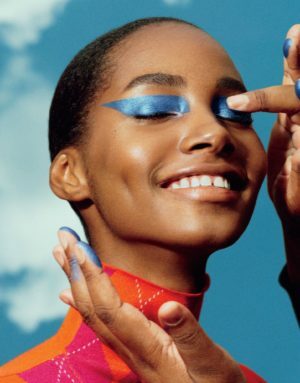 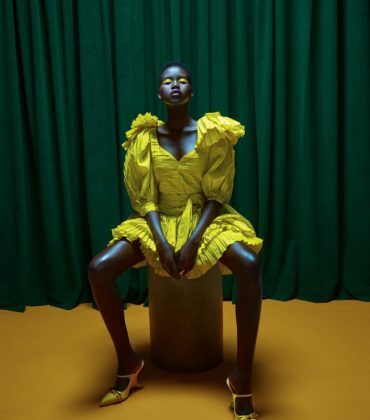 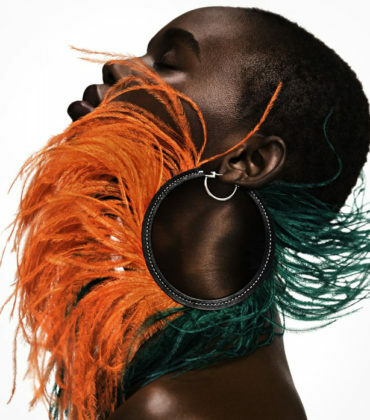 Top makeup artist Pat McGrath has joined forces with the Metropolitan Museum of Art to launch the cultural institution’s first makeup collection. 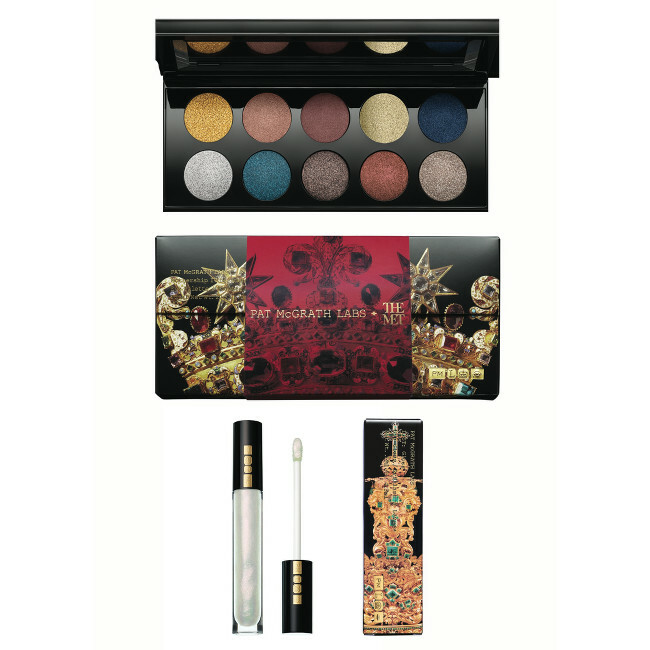 The Met Gala 2018 Heavenly Bodies Exhibit Limited Edition Makeup Collection will be sold exclusively at the museum’s gift shop. 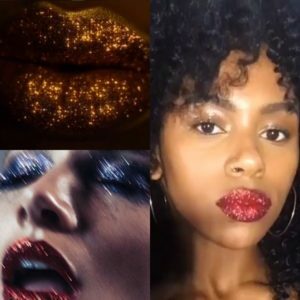 The collection features the Mothership IV: Decadence Eyeshadow palette and a new Lust: Gloss shade in “Angelic”. 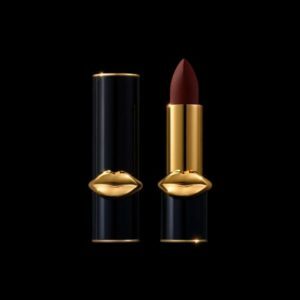 Pat McGrath Named Beauty Editor-at-Large at British Vogue. 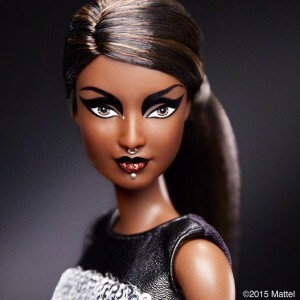 Barbie Gets a High Fashion Makeover Courtesy of Top Makeup Artist Pat McGrath.